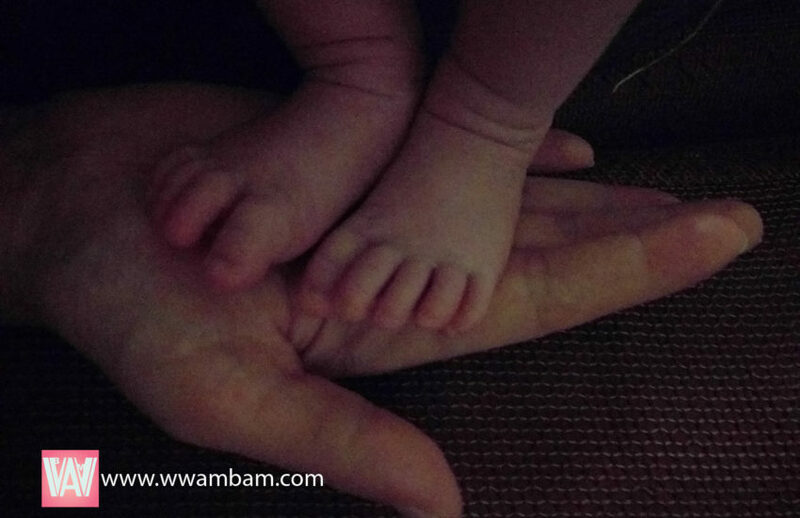 Four Highs and Lows of Raising a WWAM Baby in China | WWAM Bam! Our daughter recently turned one, and the milestone prompted me to reflect a little on the first year of her life (and ours as parents) in China. Being a parent always has its challenges but there are some that we may not have to face if we were living in a Western country. However, by the time our daughter was born, I’d been living in Beijing for 13 years and met my Beijing-born husband here, so it was a fairly natural choice for us to start raising her here. 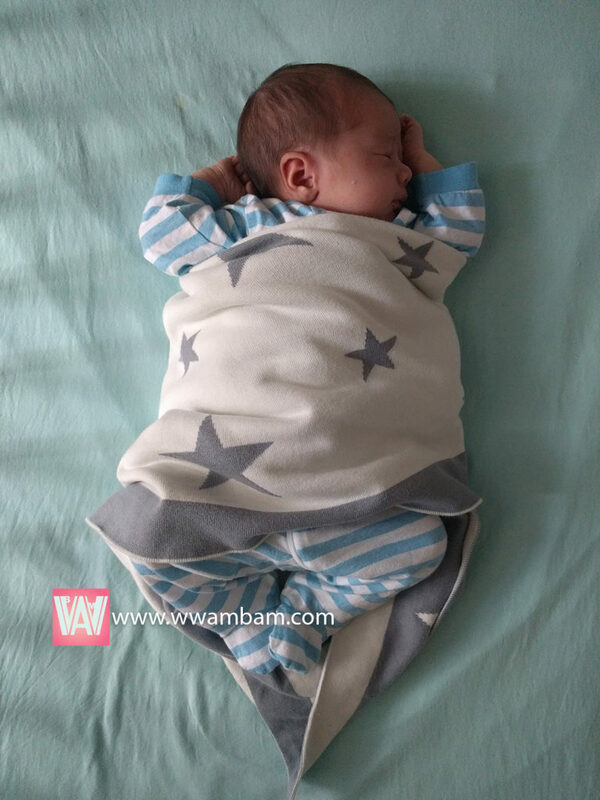 I was happy to find there were also some advantages to raising a WWAM baby in China. I’ve found Chinese people to be very positive towards foreign and half-Chinese babies and kids. I can’t count the number of times that I’ve been told since pregnancy that multi-ethnic kids are always beautiful and intelligent. It’s a common belief amongst Chinese people and they’re always glowing with praise as they recount the gorgeous kids they’ve seen. Additionally, since our daughter started to get a bit bigger and try to interact with everyone around her, we’ve found wait staff at restaurants really keen to interact and play with her. It’s great to see her developing her confidence as she makes a new friend or 3 at each new restaurant we visit, plus it gives me and her Baba a little time to focus on eating our meals and catching up with each other. I’m currently staying home full-time with our daughter, so she’s getting plenty of English from me, but being in China means that there are lots of different people interacting with her in Chinese, not to mention her Baba and my parents-in-law. Plus, we have easy access to Chinese books, songs and activities to help her start to learn Chinese. We are also lucky to have a lot of friends and other kids to interact with her in English, plus easy access to English books and activities too. When the time comes for kindergarten, there are more bilingual options here than we could ever hope for in Melbourne (although cost is a whole other factor!). Currently, in many parts of China, grandparents are the full-time carers for their grandkids and they are often happy to be very involved in the day-to-day activities and work needed to look after a little one. Without grandparents around to help (or even with), it’s fairly easy and much less expensive to hire a part or full-time Ayi to help look after kids, cook, clean or help around the house. So if you want to have a baby but not be a stay-at-home parent, or just need some part-time help, there are probably easier options with less financial strain compared with living in a Western country. From what I read online, it seems like parents and especially mothers the world over suffer from a lot of judgment about their choices, behaviour, children’s behaviour etc in public. It’s no different in China of course, but as a foreigner, it’s a little easier to brush off unrequested, irrelevant or out-of-date advice with a simple “we do things a bit differently” if anyone is really giving you a hard time. When you’re just trying to do your best to raise your kid and strangers in the park won’t stop commenting on the fact that your baby isn’t wearing socks (even though its 30ºC outside) I think playing the foreign card is a good way to handle extra stress without having to give a second thought to a more creative reply. I think similar criticism would probably affect me more in Australia. Some days trips to the park with my daughter can turn into somewhat of an interrogation session. Foreign and half-Chinese kids seem to attract a lot of attention even in Beijing, and especially as a WWAM, our situation draws a lot more interest. If my husband and I venture out together, we mainly attract stares. But when it’s me and my daughter alone, people are more curious about the foreigner with a baby who looks fairly Chinese. It can get boring pretty quickly to answer the same questions over and over when I really just want to be a normal mama in the park with her baby. Unfortunately, this extra attention goes double for people with cameras. People here seem a bit too keen to get a photo of the foreign/half-Chinese baby, and I’m not a fan of strangers brazenly or sneakily trying to take our daughter’s photo. As my Aussie friend commented half-jokingly, “you’d get arrested for that in Australia!!”. We’ve been super lucky to have both sets of parents very open to listening to how we want to raise our daughter. As a first-time parent, I read a lot and talk to lots of other parents and my partner before we decide what to do. Since I was pregnant, my husband has been great at setting expectations in advance with his parents, so that there would be as few surprises as possible for us and them. I think this has helped all of us relax since we know what’s coming. I’ve heard good and bad stories from other WWAMs about their parents-in-law and it really helped me prepare for the worst. We’ve been lucky not to have to face any challenges on that front. For my own parents, the challenge is around making sure they still feel involved even when they can’t be around physically as much as they would like to be. And we’re making more of an effort to travel back to Australia with our daughter regularly to ensure she keeps developing her bond with my parents and her other home country. This can be one of the biggest challenges for a WWAM couple learning how to be parents since we often don’t realise our own cultural beliefs or faith in Western medicine (or not) until a critical moment. Chinese and Western approaches to common childhood afflictions like fevers, colds, teething etc (as well as approaches to preventing them) can vary widely. As can approaches to breastfeeding, starting solids, wearing nappies/diapers (or not). One big divide that came up in my mum’s group was the Chinese tradition of shaving the baby’s head usually on the baby’s 100th day of life – a practice believed by some Chinese to result in thicker hair. I got in very early with my parents-in-law by asking my husband to tell them while I was pregnant that we would not be shaving our baby’s head. I am really not a fan of the “baby criminal” look! We’re fortunate to live in a first-tier city in China and have English as our other native language. But if you’re in a smaller place and especially if your other native language is not English, you might have a fair bit more trouble finding activities and people for your kid to interact with in China. It might also be expensive or difficult to find good educational options for your child in your native language. That puts a lot more pressure on you as the main source of language for your baby. It’s not impossible, but especially if you’re working full-time and you speak Chinese with your partner and parents-in-law, you’ll need to make more effort to ensure your baby is being exposed to your language regularly. This is even more difficult I guess if you’re introducing more than one other language to your kid. Have you raised your baby in China or another Asian country and found similar or other issues? Or if you’re thinking about having a baby in the future, what are your concerns about raising your baby in your partner’s country? Dear Ms. Wai — Did I Kiss a Married Man?